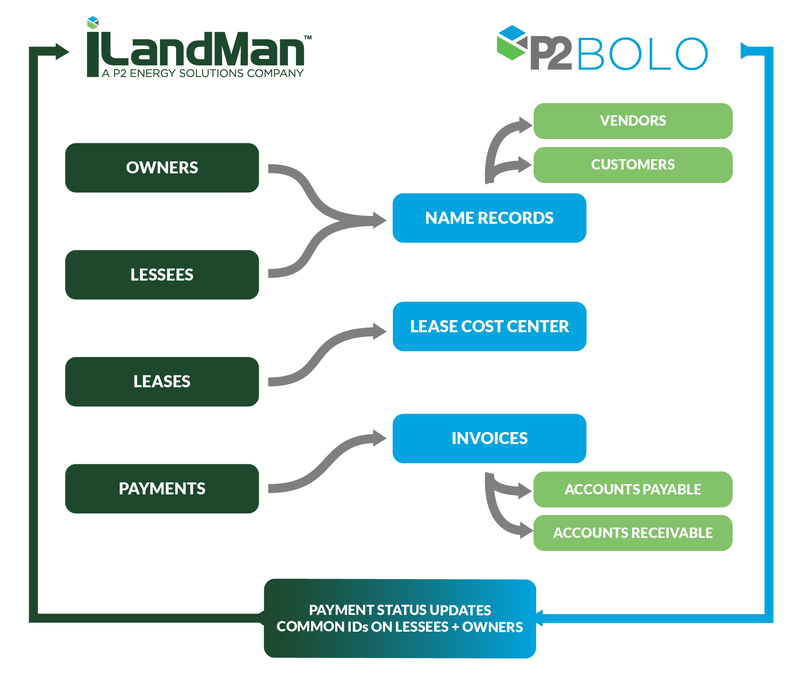 iLandMan and P2 BOLO have created the most powerful integration in lease management and accounting software systems. Uniting your E&P’s land team accounting department, you will work better together with more accurate data and more efficient processes than ever before. 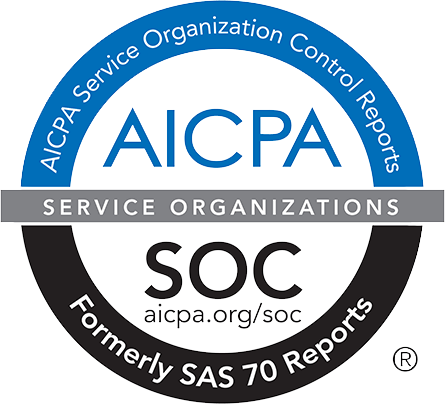 Reduce costs and increase profits by eliminating assumptions, duplication, errors, and delays with real-time visibility of your data from the field to the C-suite. Both iLandMan and P2 BOLO are dedicated to continuing development of their respective systems as well as growing the power of this connection. iLandMan is also integrated with OGsys Accounting and would be happy to connect with your other accounting software providers if they are willing and able. Please talk to us before you choose an accounting program and we will show you a better way! Call 1-855-445-9629, email sales@ilandman.com, or fill out the form below.